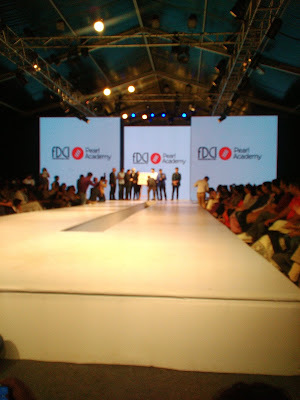 The Fashion Design Council of India (FDCI) and Pearl Academy associate for a landmark collaboration to produce best in fashion and design arena. This is another milestone achieved by Pearl Academy thus keeping the second top institute abreast in its unique journey of providing the best in the industry. This will not only enable students to get India's best fashion programme but also provide them a great exposure on the international front. The announcement came amidst the finale of Pearl Academy's annual graduating event – Pearl Portfolio 2016, held in Delhi at NSIC exhibition grounds, Okhla, May 6-8. Ace designers David Abraham, Manish Malhotra, Rohit, Gandhi, Rahul Mishra and more were present at the occasion. FDCI is an apex body of fashion design in India with around 500 members including legends Rohit Bal, J J Valaya, Sabyasachi, Anju Modi, Namrata Joshipura, Manish Arora, and Rajesh Pratap Singh. Pearl Academy is among the leading design institutes creating fashion and designing professionals for more than two decades, having centers in Delhi, Mumbai and Jaipur. The two have come together with this unique concept first ever implemented in the country to nurture and develop the designers of tomorrow. In an industry first, it will be a great chance for Pearl Academy's graduating fashion students to showcase their final collections at the Amazon India Fashion Week. 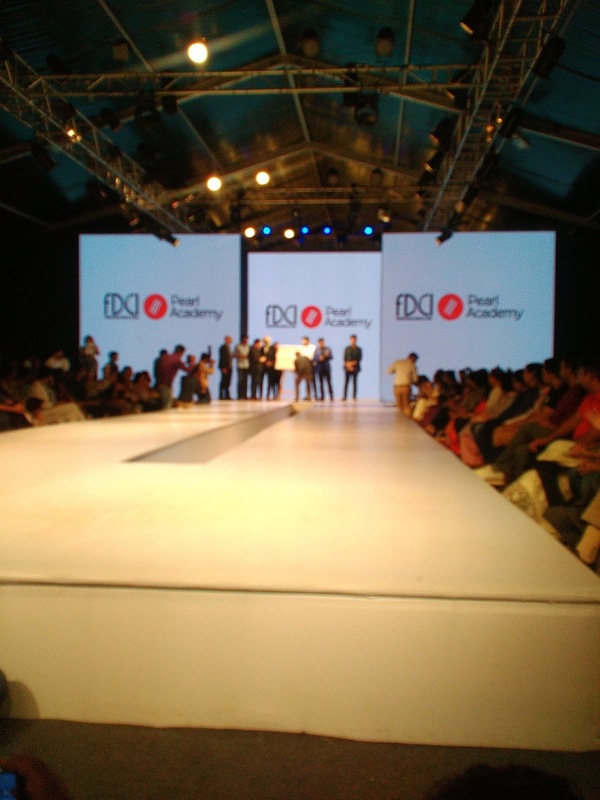 With this collaboration, the Pearl Academy's faculty would be attending the masterclasses conducted by FDCI so as to get an enhanced exposure to the latest trends and techniques in the industry. This, in turn, will benefit the students to get a better exposure of the outside world expertise. FDCI will also be hosting regular events at Pearl Academy campuses through which the designer members, fashion editors, and trend forecasters will be teaching and mentoring Pearl students. This unique initiative taken by the fashion industry will definitely provide better prospects to shape future designers. This momentous juncture has arrived as for the first time the Fashion Design Council body as a whole is bonding with a fashion & design institute with such a deep engagement and commitment. “I find them to be forward-looking, innovative and leaders in design education. Their student work has been outstanding and I am confident that it will be further enhanced with this association. It is an opportunity for FDCI to shape the industry for tomorrow and this alliance is a first step in that direction,” said FDCI president Sunil Sethi, who has always shown deep interest in fashion education.